South Africa’s largest online retailer, Naspers-controlled Takealot.com, is said to be planning a Gauteng customer collections centre. Though the company is tight-lipped about its plans, TechCentral understands from sources that the old Caltex filling station on the New Road bridge over the N1 freeway in Midrand, north of Johannesburg, is the site that has been identified for the new facility. It’s understood it could be opened within months. This location would provide central and easy access for Takealot customers in both Johannesburg and Pretoria to collect orders placed with the e-retailer. The Caltex filling station and Maxi’s restaurant that had previously occupied the site were closed earlier this year. A spokeswoman for Takealot declined to comment, saying only that “there is some exciting news coming soon”. Though Takealot has a large distribution centre on Johannesburg’s East Rand, customers are not able to collect orders from the facility. 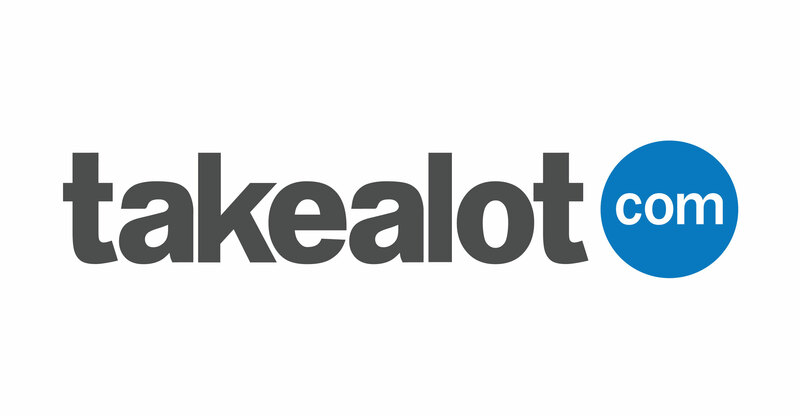 Cape Town-based Takealot customers have long been able to collect orders directly from the company’s warehouse in Montague Gardens. Previous ArticleTencent is a huge falling knife – time to catch it?